The AC Oil O-ring is a rubber/neoprene fitting that is used in your car's air-conditioning system to prevent the loss of refrigerant through leakage. The O-rings are fitted between the pressure valves of the condenser and AC hoses of the compressor. They are generally elastic, compressible and pressure-resistant. As with most seal fittings in your vehicle, the AC O-ring can lose its sealing abilities due to loss of elasticity or cracks in the seal. A defective o-ring will let the refrigerant leak out, which can damage the neighboring components and compromise your air conditioner's efficiency. When a part of your AC, such as the compressor fails, the refrigeration system can become clogged with contaminants like carbon and acidic residue that can be corrosive and detrimental to the AC. The AC Solvent is a flushing solution that is used to clean and flush the AC of moisture, sludge, acid and lubricant residue. These solvents dissolve the contaminants and evaporate quickly, They are effective and environment friendly and do not leave any residue behind after evaporation. If you find refrigerant pooling under your vehicle or if the air blowing through your AC vents is not cold, it's a possibility that the AC O-rings are damaged. You need to periodically check your AC O-rings and if they are found defective, you should replace them at the earliest to avoid damaging your air-conditioner. At Buy Auto Parts we stock a wide variety of AC Oil O-rings or Solvents for every car make and model. We have genuine OEM replacements and premium aftermarket parts. All our car parts are thoroughly tested and come with a warranty. To view the parts that fit your vehicle, select the right year, make and model of your car on our online catalog. 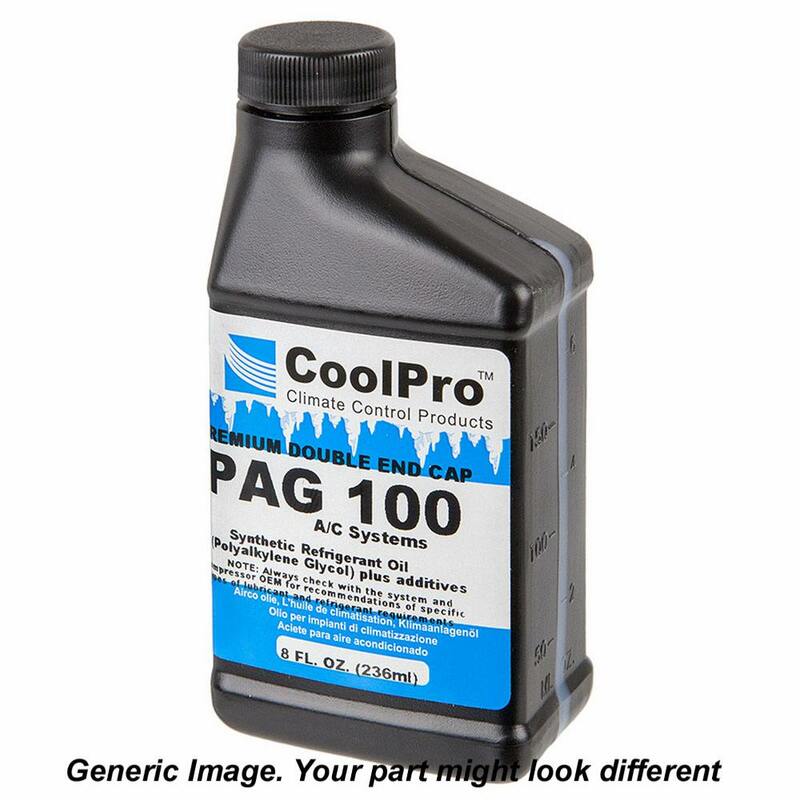 At Buy Auto Parts you will find high-quality AC Oil O-rings or Solvents at unbeatable prices, and free shipping. If you have any questions about our car parts, call our toll-free support line 1-888-907-7225 or email us at [email protected].